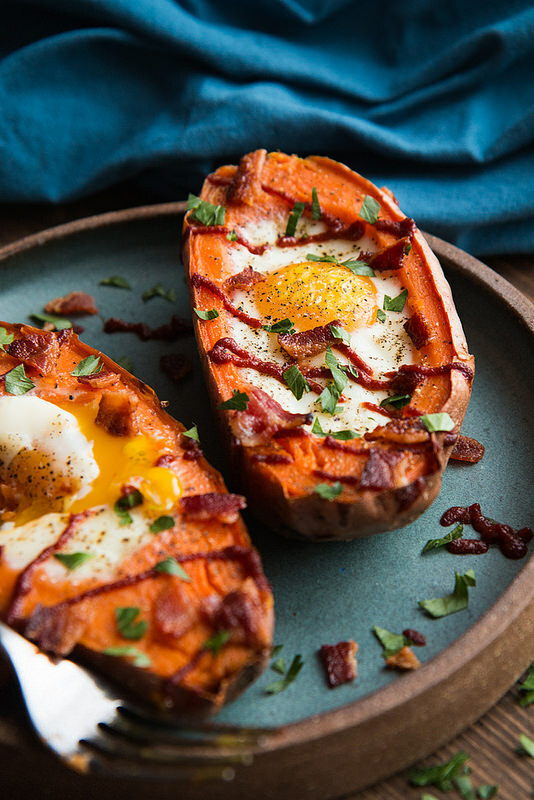 This fall-inspired baked potato recipe is perfect for both breakfast and lunch, albeit you can have these delis boats for dinner as well. If you are anything like me and you don’t eat meat, just remove bacon from your ingredient list. Get the recipe here.